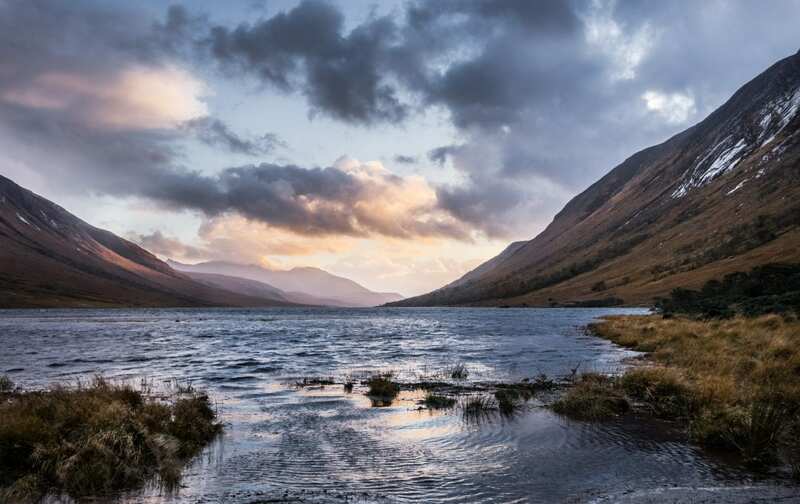 As with other areas of Scotland, you’ll be surprised how much of the landscape is recognisable. As well as being the loch where Harry, Hermione and Ron jump into after escaping Gringott’s Bank on the back of a dragon in Deathly Hallows part 2, it is also a familiar scene from the Bond film, Skyfall. Hermione’s scarf that she tied to the tree after Ron and Harry argue in Deathly Hallows part 1 is long gone… There are plenty of walks and cycling routes in the area, so why not explore it a little further?